In 1999, three years after the successful release of the Gold Lunar Bullion Coin, the Perth Mint introduced the Australian Lunar Silver Bullion Coin. 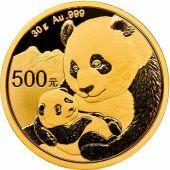 The Australian lunar series of bullion coins often have higher premiums added to their sale price due to the polished look of the coins and the coin's yearly limited mintage. 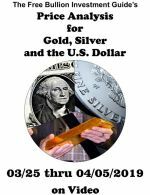 The mirror-like features of the bullion coins can cause some bullion investors to mistake the bullion coins for collector's proof coins. 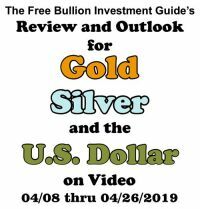 Since the silver bullion coin's release, the Series I and more recently the Series II Lunar bullion coins have become one of the most popular modern silver investment coins. 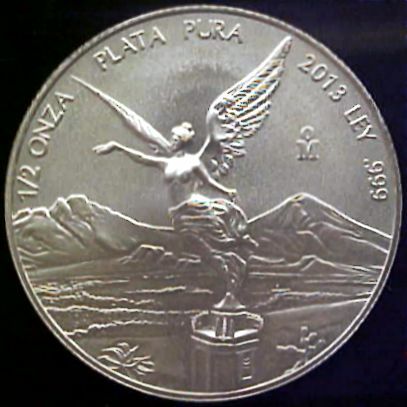 The obverse displays the profile of Queen Elizabeth II designed by Ian Rank-Broadley, his initial's "IRB" are inscribed directly below the Queen's neck. 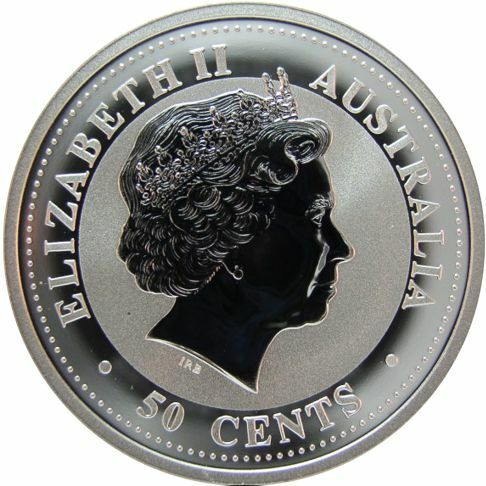 The words "ELIZABETH II", "AUSTRALIA" and "50 CENTS" are displayed inside the outer perimeter of the silver bullion coin. 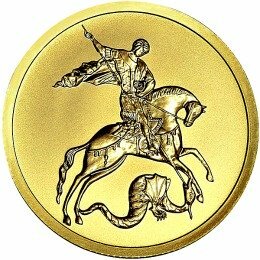 The Australian Lunar silver coins are issued as legal tender under the Australian Currency Act 1965, which means the coin is guaranteed by the Government of Australia. The reverse of the lunar silver bullion coin shows an image of the animal associated with each Chinese Lunar Calendar year. 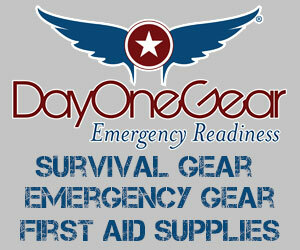 This side also displays the weight "1/2 OZ" and purity of the coin "999 SILVER". 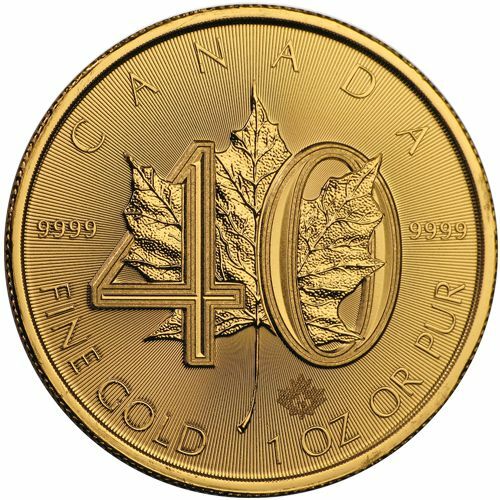 The Mint Mark of "P" representing The Perth Mint, is not inscribed on the Series I - Silver Lunar bullion coins, but it is inscribed on the Series II coins. 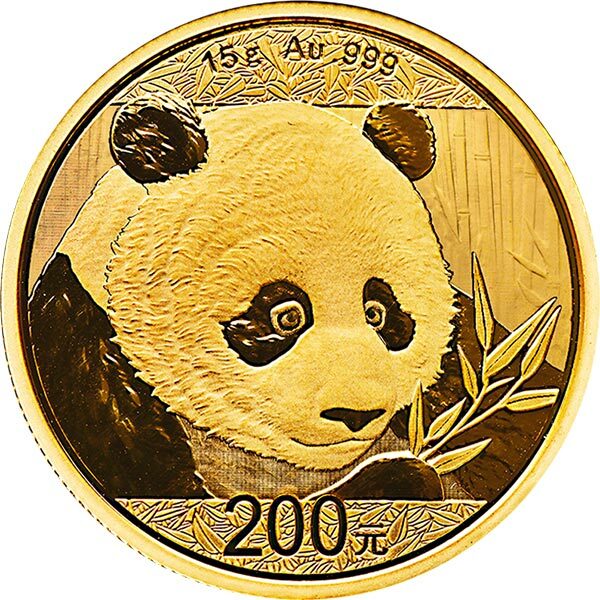 Note: The Lunar Series I, Year of the Rabbit bullion coin, issued in 1999, displayed a special ‘P100’ mint mark. It represents The Perth Mint's "100th Anniversary." 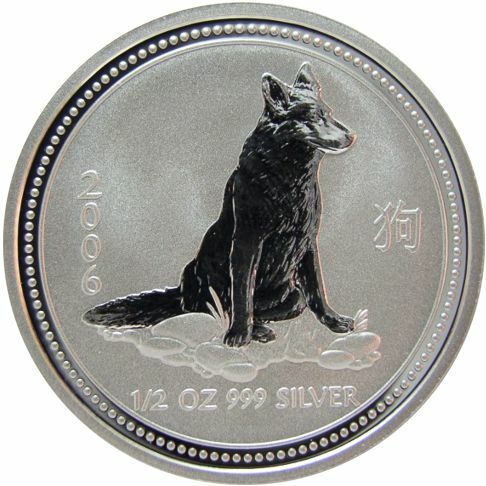 1999 was the only year a Series I silver lunar coin had a Mint Mark. As with all Australian bullion coins, the obverse side of the 1/2 oz. 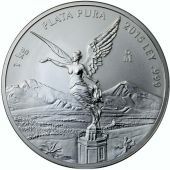 Lunar silver bullion coin features Queen Elizabeth the II, designed by Ian Rank-Broadley. His initial's are inscribed directly below the Queen's neck. 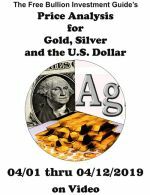 Along the bottom of the silver bullion coin is the coin's weight of "1/2OZ" and the coin's silver purity of "9999 Ag." 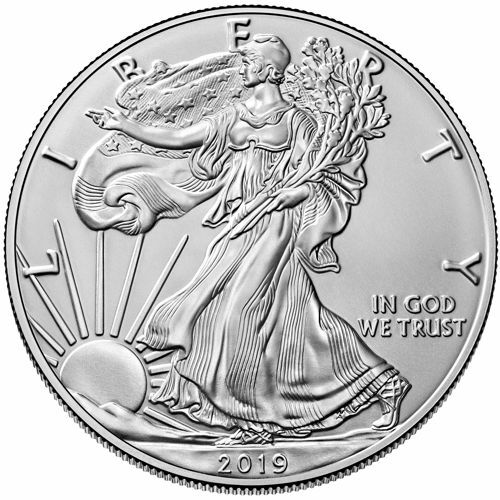 The coin's Year of Issue and the face value of "50 CENTS" is displayed along the bottom half of the silver coin. 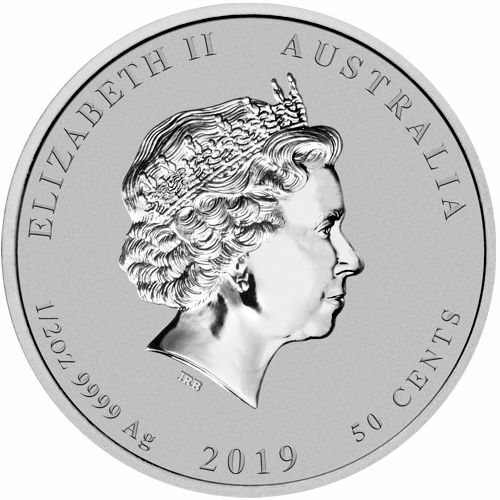 The reverse side of the series 2, Australian Lunar Silver bullion coin has a universal design for each different sized coin, for a specific year. 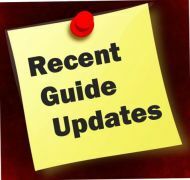 The reverse of each 2019 Australian Silver Lunar bullion coin displays a mother pig surrounded by her piglets, in the grass, with foliage above them. Inscribed inside the design of the Silver Lunar Pig bullion coin is the Chinese symbol that represents the Lunar animal. 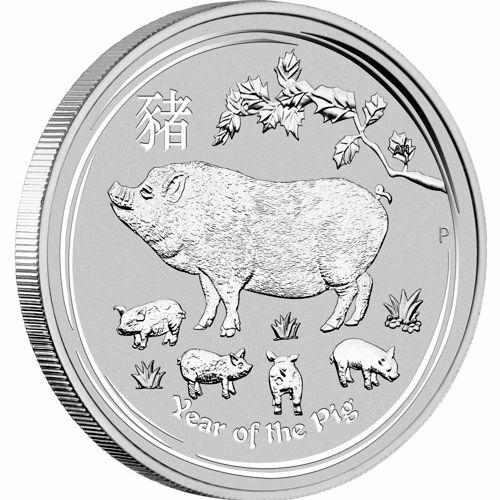 Across the bottom of the 2019 lunar silver coin are the words "Year of the Pig"
The "P" on the reverse side, behind the big pig, is the Mint Mark for The Perth Mint.